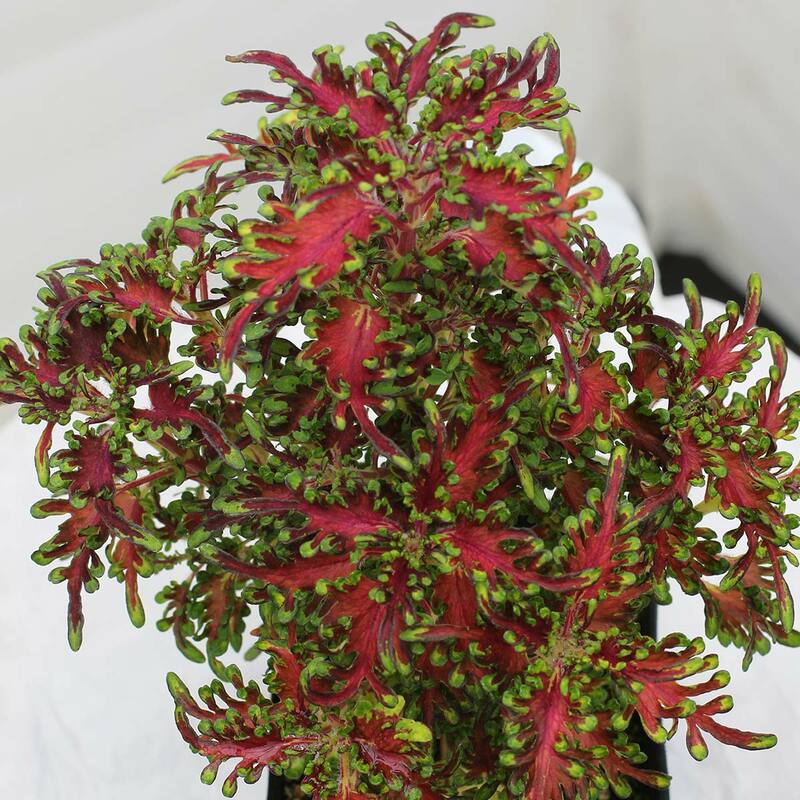 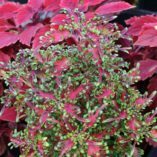 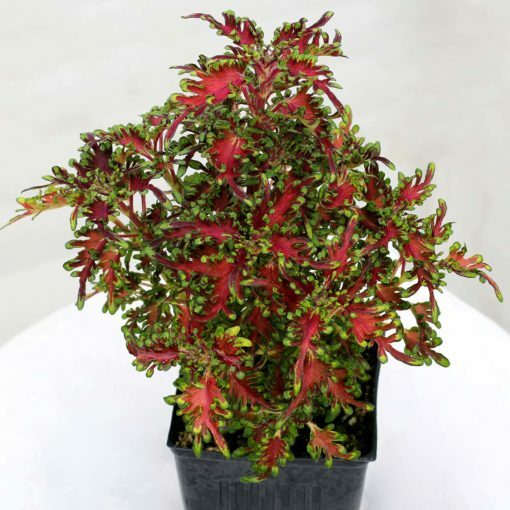 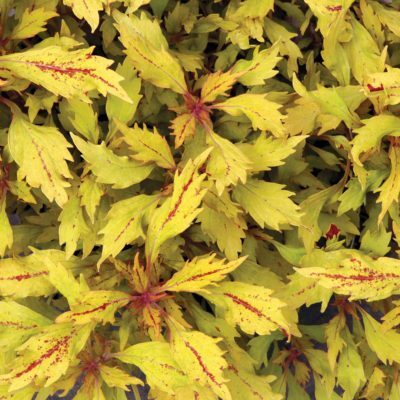 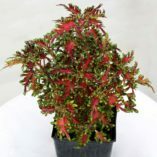 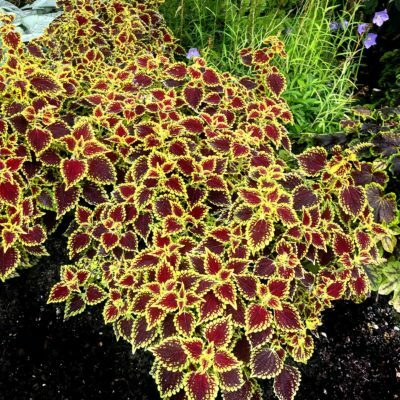 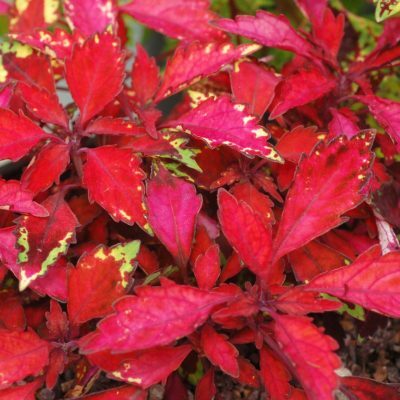 Coleus TERRA NOVA® ‘Scarlet Ibis’ | TERRA NOVA® Nurseries, Inc.
Coleus TERRA NOVA® 'Scarlet Ibis' has a small habit with small, narrow, fingered leaves that are red, edged green to gold. This adorable plant forms an upright, tight habit. 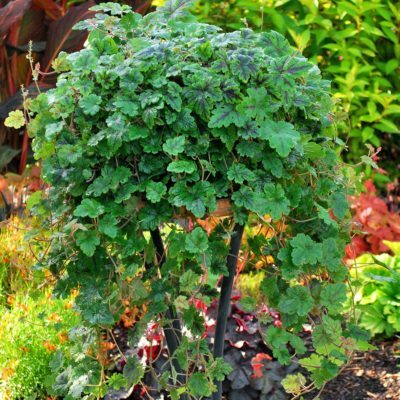 No pinch, do NOT use PGRs. 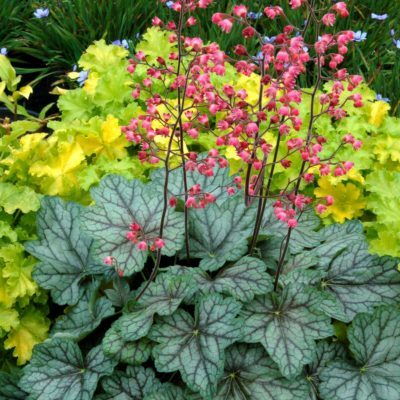 Use in small containers, small mixed plantings, or as a summer border. 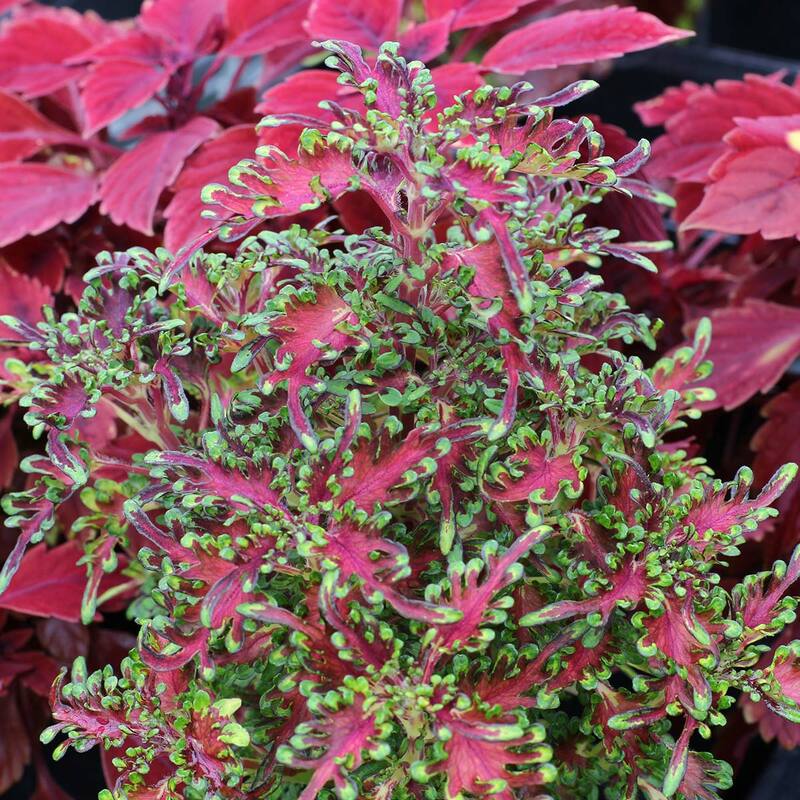 13" / 12" / –"
Use in small containers, small mixed plantings, or as a summer border in a rock or fairy garden.